Ever meet someone who motivates and inspires you and he or she doesn’t even know it? She was one of them for me-a person who by the simple act of sharing her athletic life with type 1 diabetes, helped me live mine to the fullest. 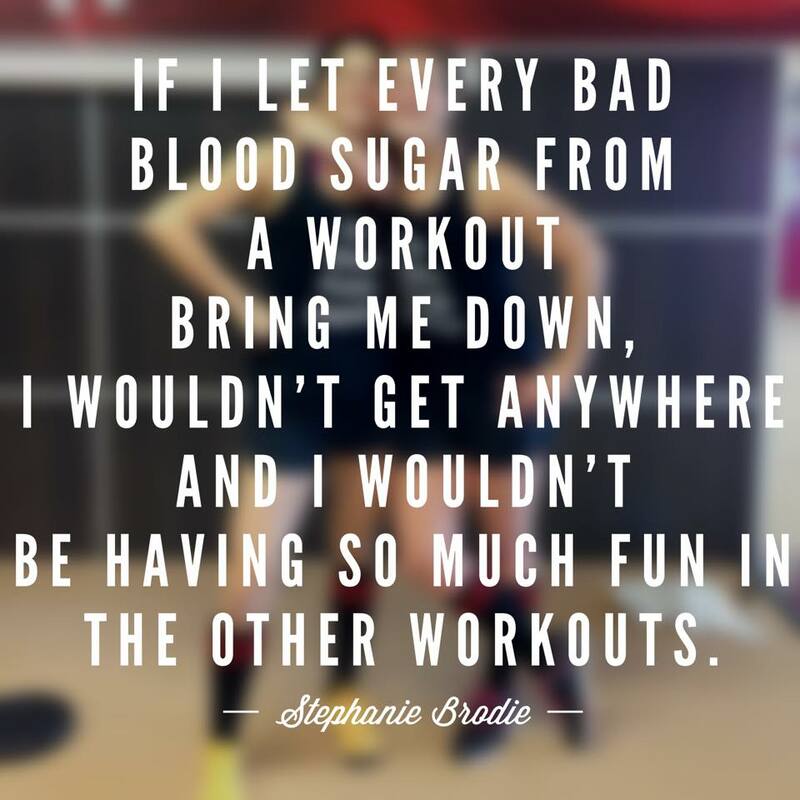 Stephanie is a fitness instructor, certified RPM spin instructor, half-marathoner and Connected in Motion ambassador. Thank you Stephanie for sharing this inspirational quote!